aventron is run by an independent board and a highly qualified management team. Renewables at EBM (Genossenschaft Elektra Birseck) and manages the Group’s holdings in this segment. 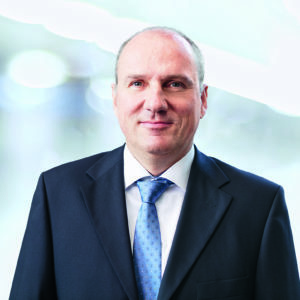 He is Chairman of the Board of aventron AG, and a board member at Direct Energy, France’s third largest electricity supplier. 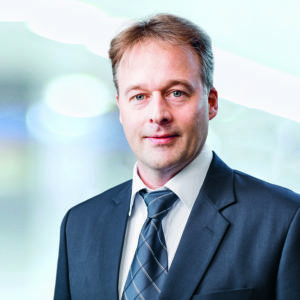 Cédric Christmann served as EBM’s Chief Financial Officer starting in 2005. Prior to that, he worked for 13 years for a leading provider of process accessories, technical systems and process solutions for the chemical and pharmaceutical industry in multiple countries, including in Japan in the position of CEO. He has a Master’s degree from the IECS and an MBA from the IMD. 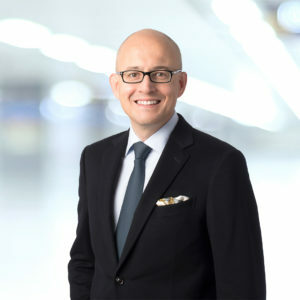 Michael Stalder, born in 1977, from Switzerland, was appointed Chairman of the Board of Directors of aventron at the 2017 General Meeting, and is also a Member of the Audit Committee. 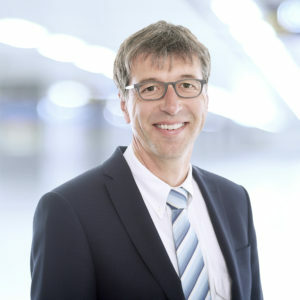 He is the Deputy Director of the public utilities Stadtwerk Winterthur, holding responsibility for corporate development. 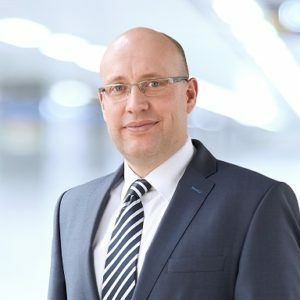 He previously held a business development position with Axpo Holding AG. 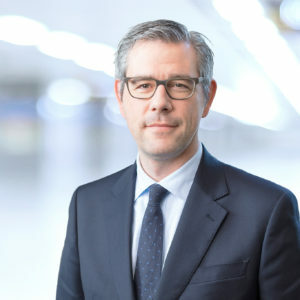 As a long-term employee of the Swiss Federal Finance Administration, he also contributes extensive experience in administration and politics. He studied Economics at the University of Basel, and holds advanced postgraduate certificates (CAS) in Public Affairs Management and as Certified Strategic Professional. banking expert, and completed management training as an Executive Master of Banking. years as CFO of Industrielle Werke Basel. He studied economics at the University of Basel. boards of directors, and is Managing Director of the EBM Pension Fund. the Swiss hydro power sector. He worked for several years at Family Office Transfield Holdings in Australia in international private equity transactions in the energy and real estate sector. Positions as a management consultant at AT Kearney in Sydney and as a project manager at Alstom Power (now GE) in Baden, Switzerland, round off his experience. Antoine Millioud holds a degree in mechanical engineering (Dipl. Masch.-Ing. ETH) and an MBA from INSEAD. the Grenoble Institute of Technology. completing his degree in economics (lic. rer. pol.) 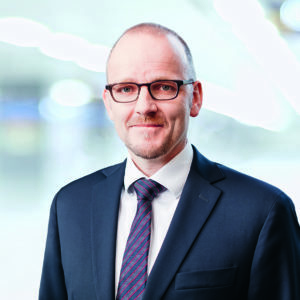 at the University of Basel, Bernhard Furrer served from 1997 to 2000 as an analyst in asset allocation and bonds research at Bank Sarasin. 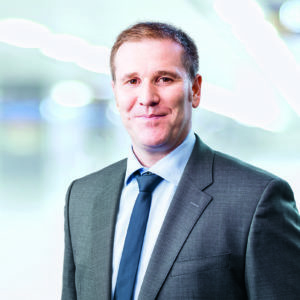 Starting in 2001, he worked first as a controller and then as Head Group Treasury Middle and Back Office at F. Hoffmann-La Roche. In late 2006, he switched to EBM as Group Treasurer (until September 2013). 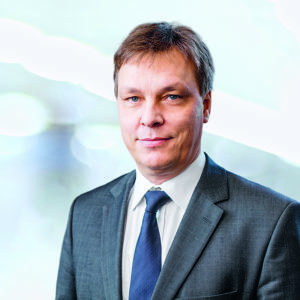 Starting in 2010, he served in parallel as Managing Director of EBM Greenpower AG, which successfully expanded the EBM portfolio in the New Renewables segment to 160 MW. Bernhard Furrer is also a certified accounting and controlling expert, and a graduate of AZEK/CEFA.